MOTHER’S DAY SUNDAY 31ST MARCH - DELIVERING TODAY! 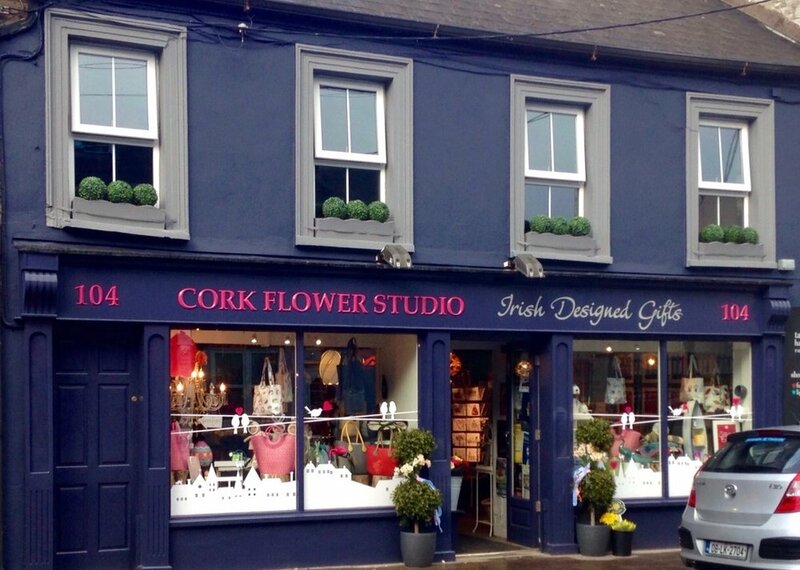 Cork Flower Studio has been celebrating it's 10 years in business since June 2017. Our goal when we started our then small Douglas Street flower studio was to create really beautiful fresh bouquets that made people happy. We hoped that those people would become our customers and that we would build great relationships... and then together we could dream up great floral designs ‘til the end of time! Thank you for believing in us. Thank you for your business.